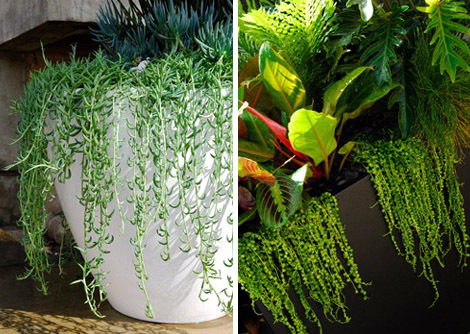 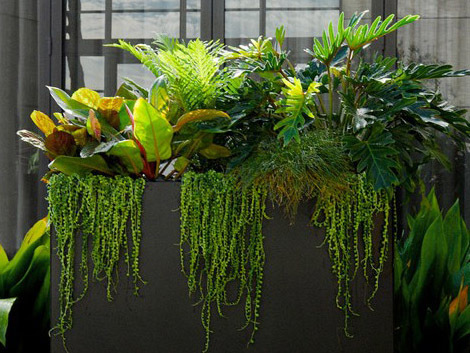 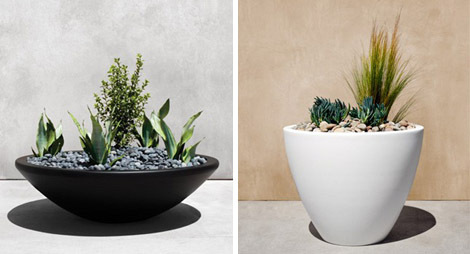 Los Angeles company Urban Nature offers un incredible planters for your home, office, bar or restaurant. 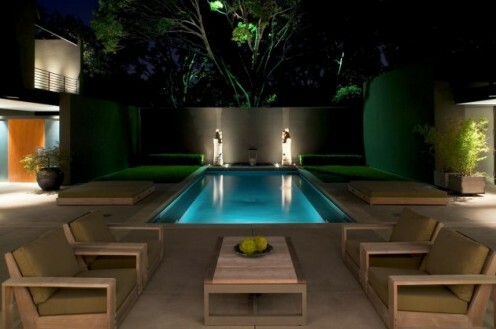 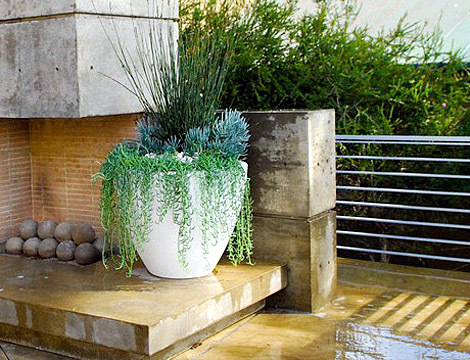 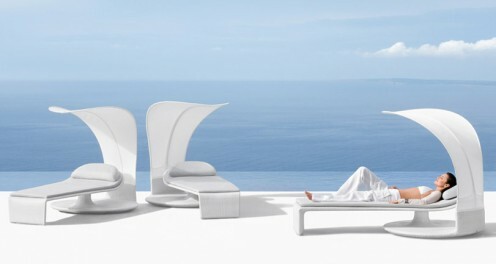 There are several planters – Shallow Bowl, Minimalist Bowl and Architectural Pedestal, made from fiberglass and metal. 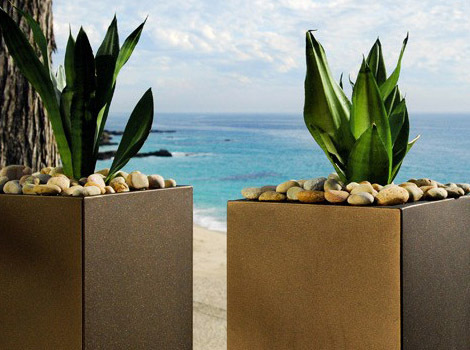 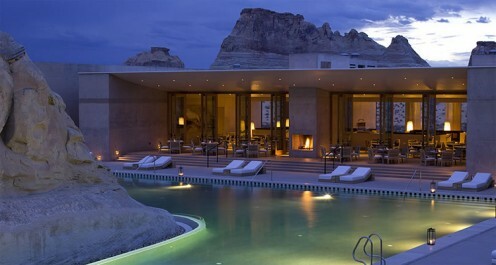 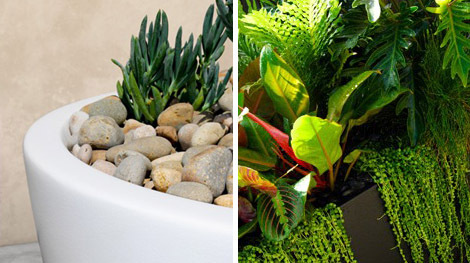 The company can make custom planters, plant arrangements, installation and maintenance.